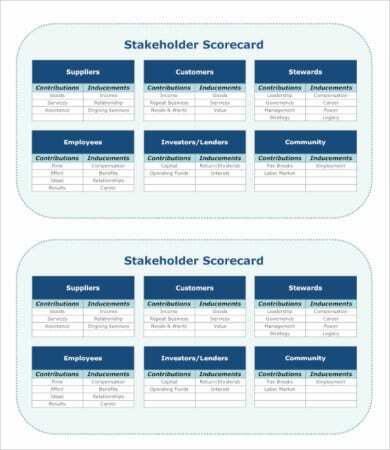 Looking for creative and well-researched scorecard templates? We can help you with that. 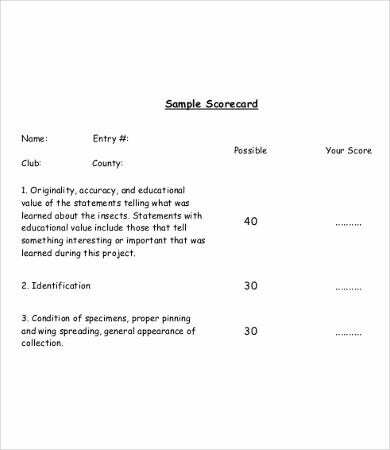 We offer you an array of scorecard templates that have various purposes for you. 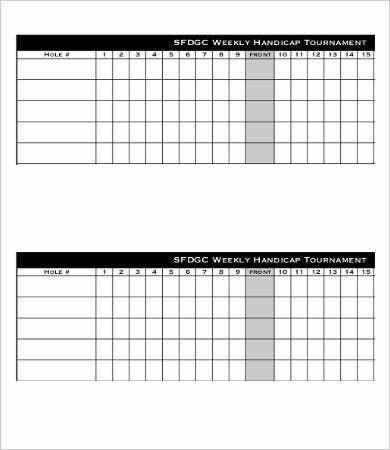 Scorecards are great tools to take note of figures and numbers in order to guide the flow of activities be it for golf games or individual student scorecards. 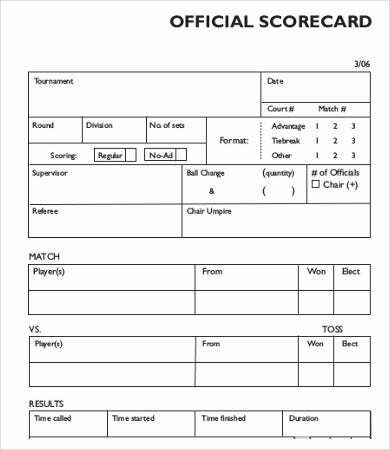 There are hundreds of scorecard templates on the Internet. To escape from the hassles of searching and to save your precious time and energy, start scrolling down and download our templates. 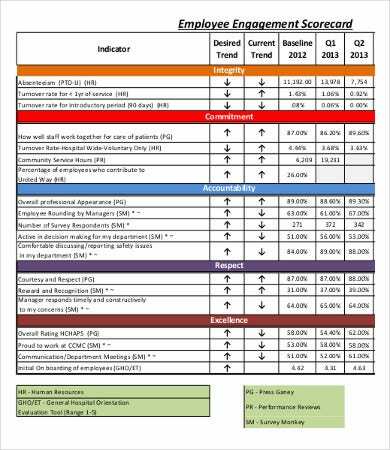 If you’re looking for other templates, we also have balanced scorecard templates which can help you with your other endeavors. These are just some of our templates that you can choose and record the achievements and scores. 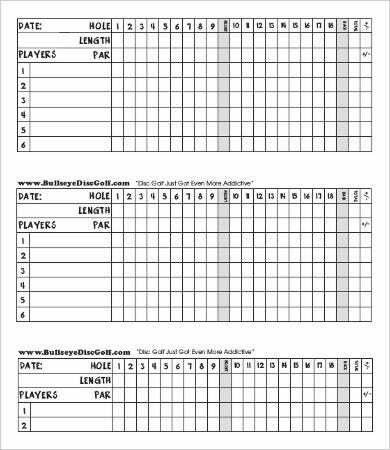 For instance, golf scorecard templates are very useful in order to streamline your record-keeping and score-tracking mechanisms in the golf course. It can also motivate the players to work hard. 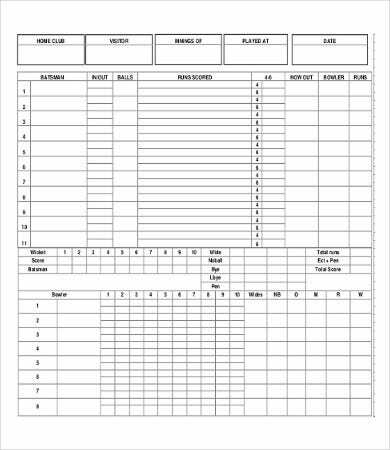 In the world of business, scorecards are also very useful in terms of sales and employee statistical records. In this case, in order to reach targets, scorecards are tools to improve the status of your business. 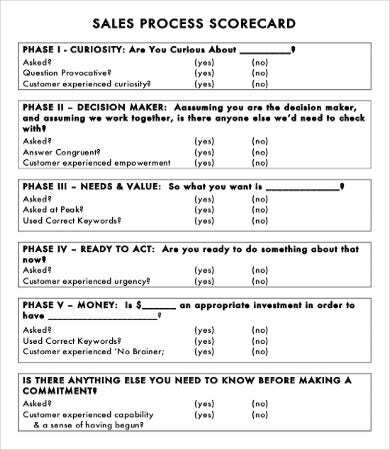 If you are looking for project scorecard templates, we also have some treats for you. What Are the Benefits of Using Scorecards? Source of strategy. Scorecards show the performance of a certain invidual or business enterprise. They are excellent avenues to source out strategies and techniques to make your perfomance improve in a matter of time. It can definitely boost your strategic skills. Promotes healthy competition. It can help promote healthy competition because the scores will see that nothing is impossible if one put his or her passion and hard work. In any sport, business, or activity, competition is always healthy. It pushes people to improve more not for the other person but for oneself. In a business, it helps strengthen the focus of employees. 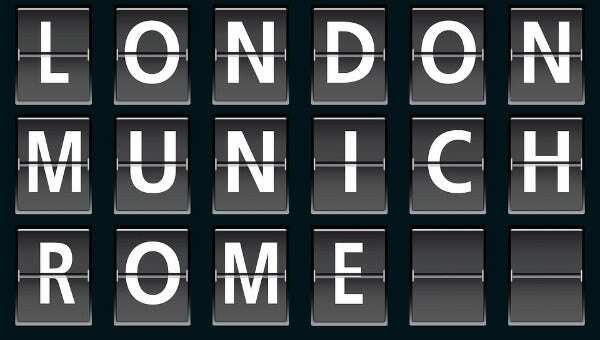 Targets are met if individuals give their 100 percent focus, notwithstanding the distractions in the workplace. There are no room for excuses; only rooms for improvement. Indeed, scorecard matters. Feel free to download and try our templates. 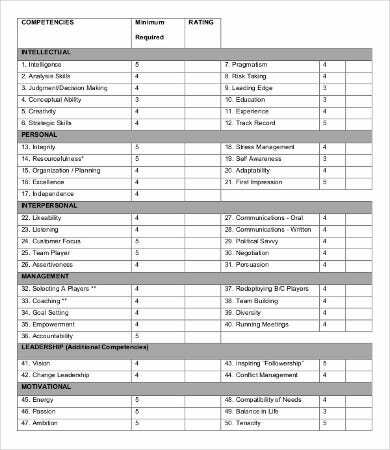 If you are interested with supplier scorecard templates as we also have some more templates for you.